The Portable Building Shop will refurbish your existing modular and portable buildings. We will also store your buildings before re-siting them for you. Your business may be using portable and re-locatable accommodation for convenience to further your business growth or for use on a site for offices and welfare accommodation on contracts. You may now need to upgrade or alter that accommodation or even re-locate it. The Portable Building Shop will be able to help you achieve this. If the building is safe to move we will move it. 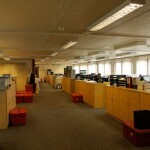 We can provide a survey of the building and advise on the viability of re-use and /or relocation. So, if you have any existing portable buildings that you have had for some time that need to be refreshed and re-fitted before re-use, the Portable Building Shop have professional cabin and modular building specialists that can carry this work out on site or at one of our locations. The choice is yours. 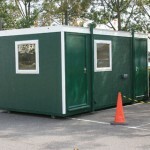 Relocate the cabin or modular building only from site to site. Transport and craneage as necessary. 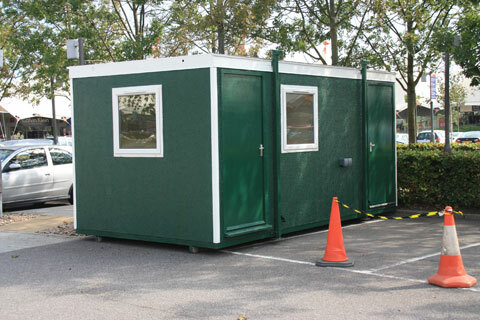 Remove the cabin or modular building from your site and take into one of our storage area depots. We can then refurbish or remodel your building to suit your new requirement and then deliver and re-erect the building on your new site when ready. Remove the modular or portable building from your existing site and relocate direct to your new site. Any refurbishment and remodeling required would be carried out ‘in situ’ on the new site. In between contracts and nowhere to temporarily keep you cabin or modular building. 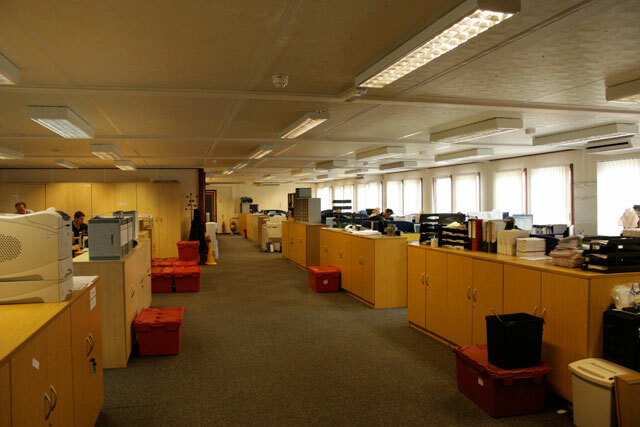 We have available storage facilities at very competitive rates. We at the Portable Building Shop are very flexible and will work closely with you to accommodate your requirements. You can then get on with the running of your business and let the professionals handle your accommodation requirements. For more information please contact the Portable Building Shop.